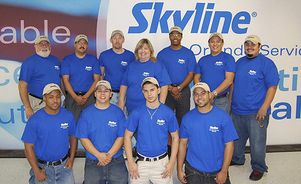 CUSTOM SKYLINE RENTALS ARE IMPRESSIVE AND MEMORABLE! 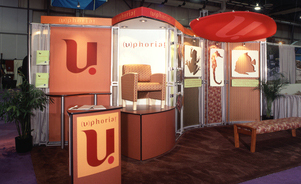 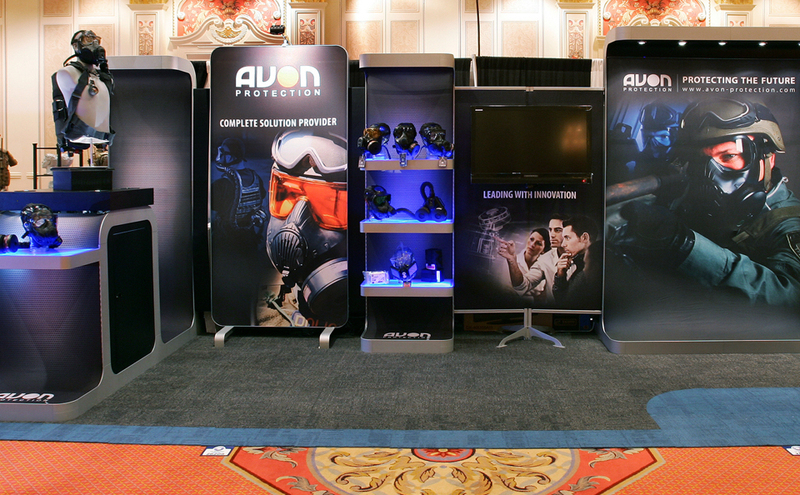 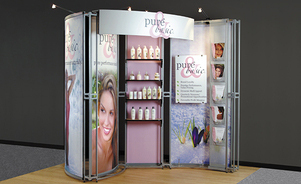 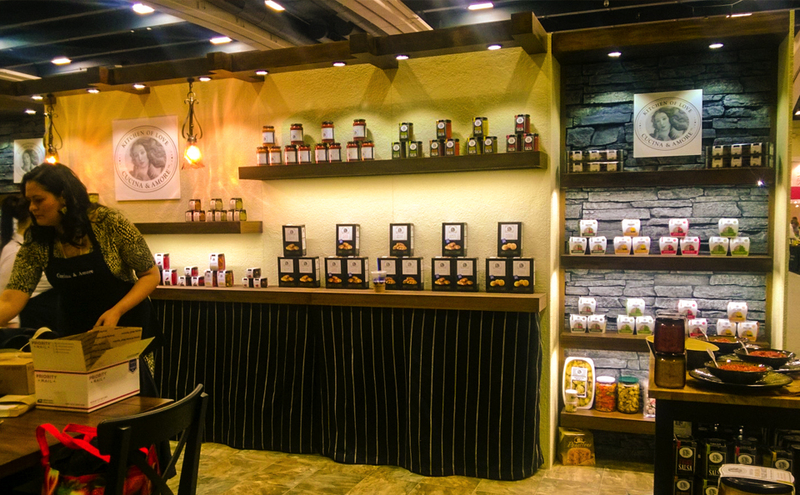 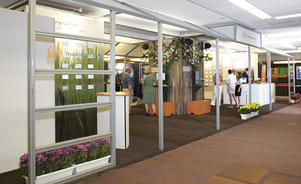 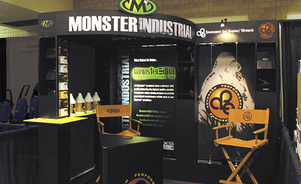 Because they are so versatile, modular exhibits can be a great solution for many applications. 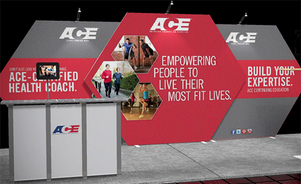 They can create nearly any look and can support weight for products, flat screens an much more. 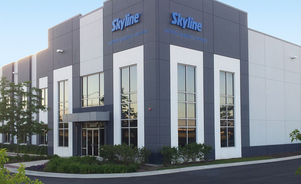 Why ship? 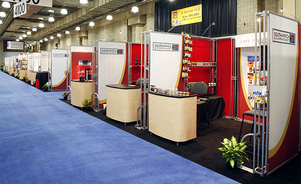 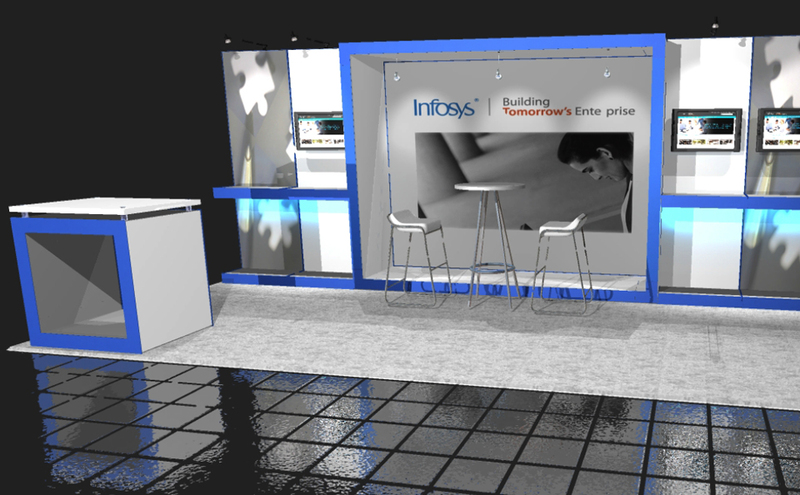 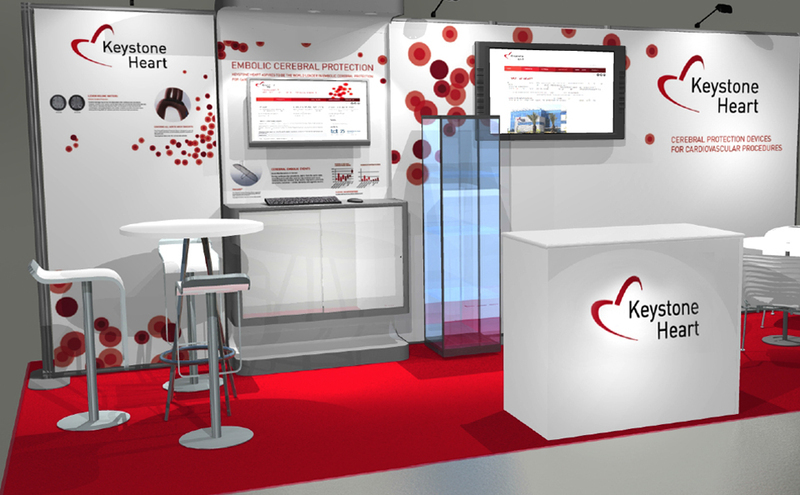 Rent exhibit hardware in the city of your show. 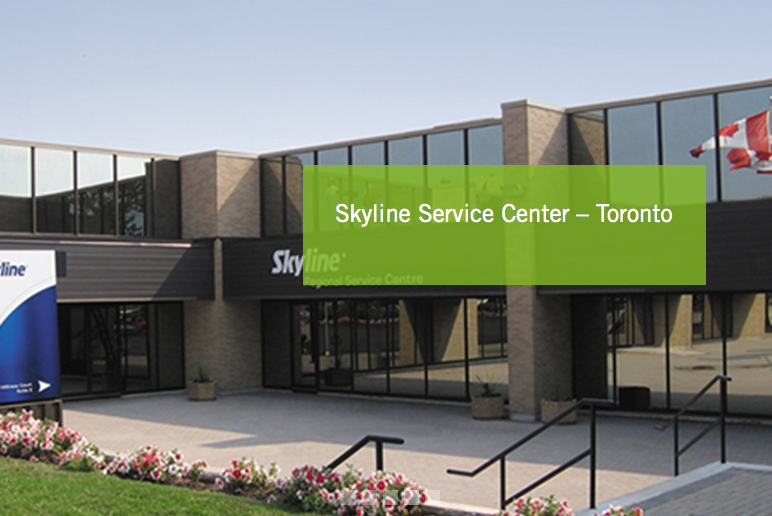 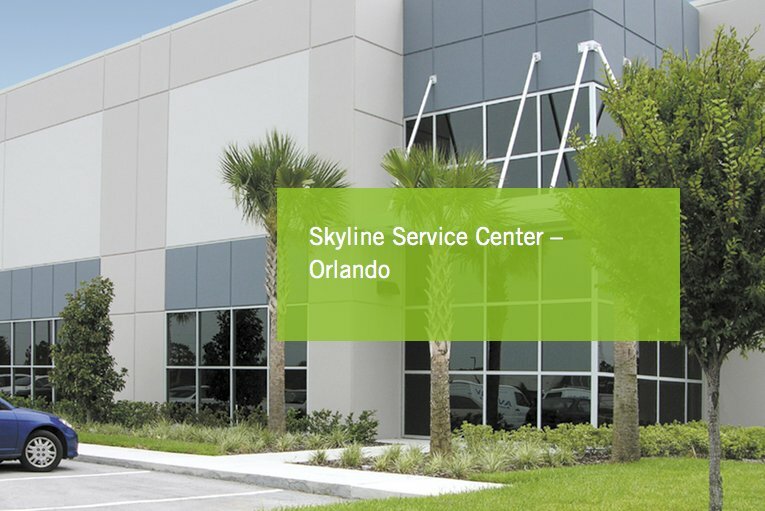 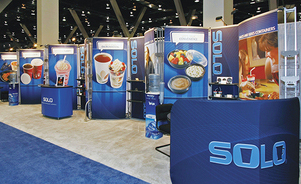 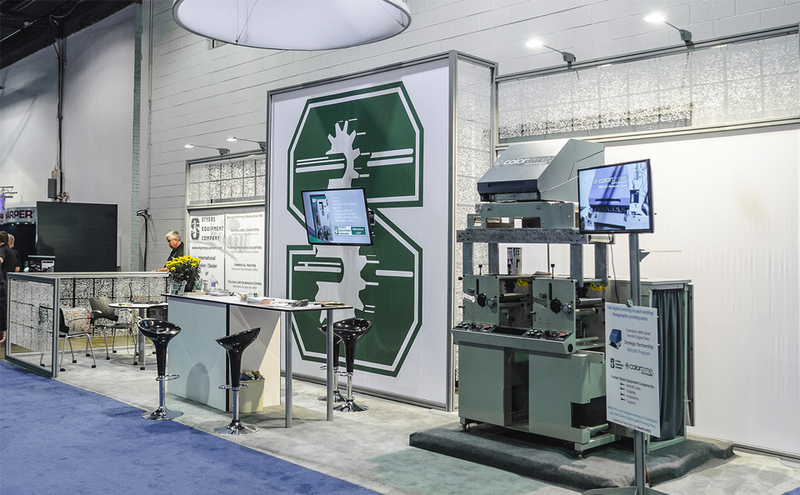 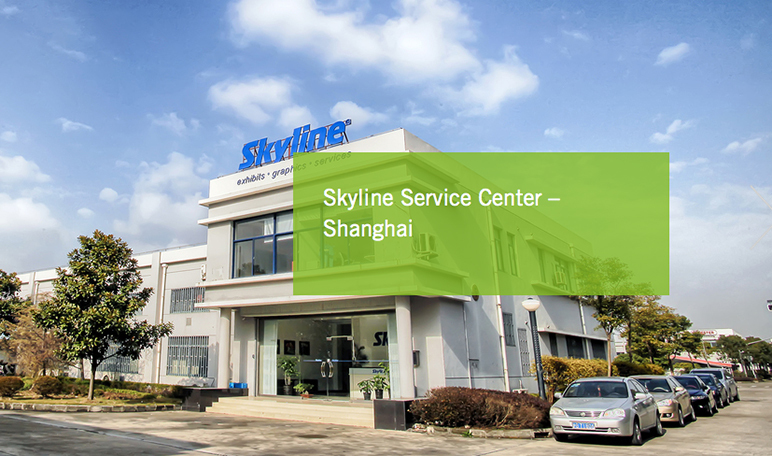 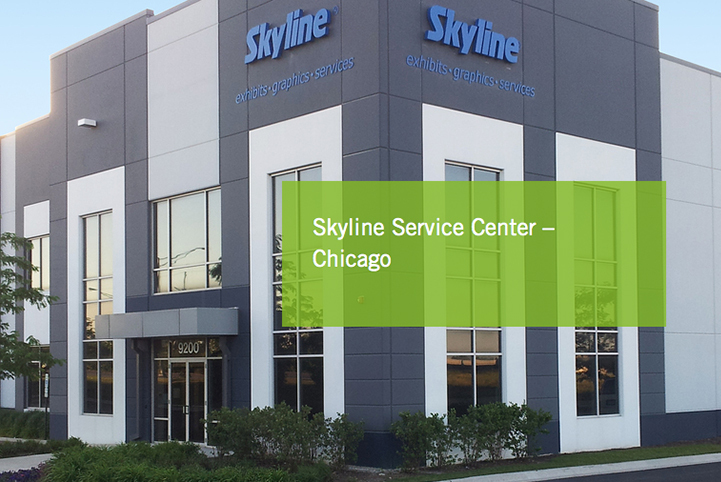 Skyline Service Centers offer rental exhibits, graphics and expanded services in major venue cities: Las Vegas, Orlando, Chicago, Toronto and Shanghai. 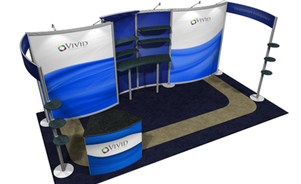 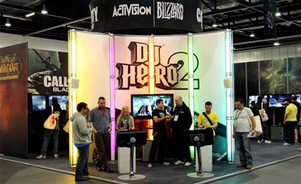 If you attend one or two trade shows a year, renting is the logical choice.